In the fall and winter I think about comfort foods. One of those is stir fry made with all those abundant fall vegetables. I looked high and low for something new in flavor, and found it in ponzu. Ponzu is a savory sauce made for foods that are umami, which is Japanese for “pleasant savory taste.” It is considered by some as one of the five senses, but it seems to go deeper than that as being a totally separate taste sensation. 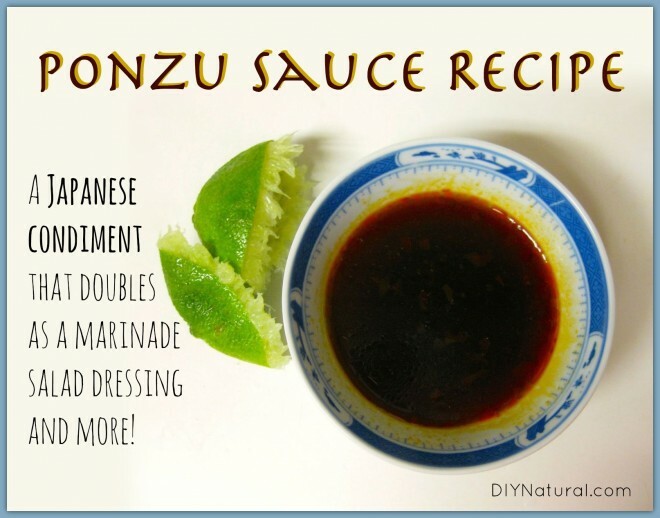 Ponzu sauce is often used in umami dishes such as sashimi and shabu shabu. 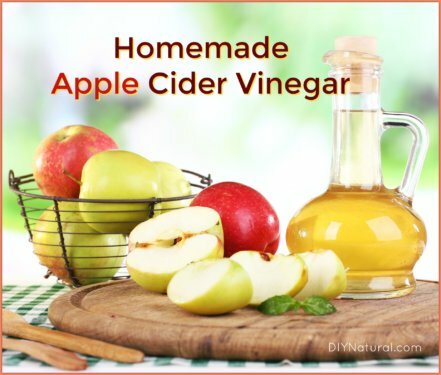 I’ve been using it for chicken marinade and grilling sauce and salad dressing. Ponzu consists of soy sauce, citrus juice, vinegar and dashi, a clear broth often used for soup stock. You can make your own by simmering kombu, a type of kelp, and bonito, a dried fish. After simmering for 30 minutes or so, solids are strained out and the broth is used. I make a batch of it and freeze in ice cube trays. Then when I need it, I can take out 3 cubes or so and make my ponzu. It also comes pre-made for convenience. (Find it here.) You can leave out the dashi, but some say it’s critical for the umami sensation. Take a medium chicken and cut it into pieces. Place all the pieces into a glass bowl and cover with ponzu. Roll the chicken pieces around to be sure all of them are covered in ponzu. Cover and refrigerate a few hours. Don’t let it sit more than six hours as fresh citrus juice can “cook” the chicken. Take the chicken out of the bowl after a few hours and place on a baking sheet. Bake for 30 minutes at 350°. Larger pieces may take longer. The chicken can be eaten just as it is or you can use it in stir fry. I like to grill my chicken if it’s nice enough outside. The brown sugar in the ponzu makes a nice brown color on the skin. 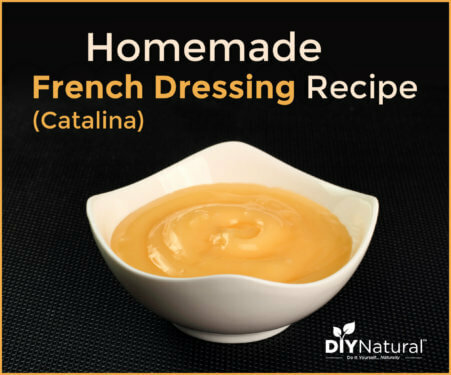 I love a light salad dressing that is full of flavor. Ponzu makes it easy. Stir all of the ingredients together and pour over your salad. I use whatever herbs are in season, usually fresh oregano, basil, dill and thyme. The oil can be almost any oil. I like the flavor in sesame, but you can use olive or hazelnut or whatever you choose. Stir fry can be almost anything. This time of the year I use a lot of squash and root vegetables. My dinner tonight consisted of butternut squash, onions, mushrooms, sunchokes, corn, beans, peas, parsnips and broccoli. We had a nice crop of late broccoli and have harvested over 30 pounds of sunchokes (Jerusalem Artichokes) so far. I cut everything up and have it ready in bowls so I can put it in in order of how it cooks. I started with the squash and a few tablespoons of coconut oil. Next I added the parsnips and broccoli. The onions and parsnips were added next and then the rest after that. I throw on a bit of sea salt and cracked pepper. I don’t use much salt as the ponzu is salty. When everything is almost tender crisp, I throw in the chicken that I precooked with the ponzu. When it’s all hot, I pour about a cup of ponzu over and bring it up to a boil. When it’s boiling, I add a cornstarch and water mixture. Just take a few tablespoons of cornstarch and mix it into 1.4 cup of cold water. Add some of this mixture to the boiling ponzu and stir through the stir fry. Add more cornstarch if necessary to make a nice sauce. Serve hot with a side of rice, or try quinoa for a nice change. Have you used ponzu? Have you ever made your own? Sorry All! I’ve been moving and had submit my article a different way, so I couldn’t check it like I normally do. Yes, you can use brown sugar as a substitute for mirin, but it may not have that “fermented” taste that mirin sometimes has. 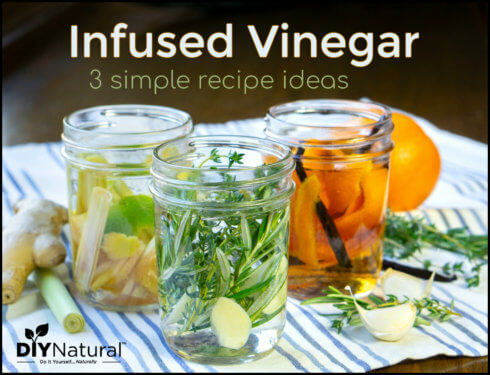 I use about 2 tablespoons in my ponzu recipe and be sure it mixes in well enough to dissolve. Again, sorry for the confusion! me, too. could brown sugar be used to replace the mirin? I prefer to use things already have in stock. My comment is the same as Bethany’s. Good morning! I have a question… In the “Ponzu Chicken” part of this post, it says, “The brown sugar in the ponzu makes a nice brown color on the skin.” But the ponzu recipe doesn’t call for any brown sugar. What am I missing here? Thanks for the great recipe! I make a LOT of stir fry, especially during late summer when I’m up to my ears in garden veggies, and love trying new flavors.